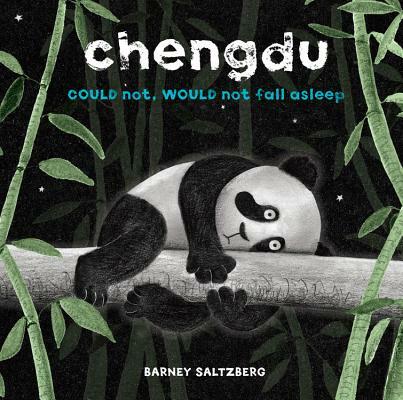 Barney Saltzberg (barneysaltzberg.com) is an author/illustrator/singer/songwriter who has published close to 30 children's books. He studied art at Sonoma State College in Northern California and later took a class at Otis/Parsons in Children's Book writing and illustrating where he created his first book, It Must Have Been the Wind. He has also recorded two albums for children, Where, Oh, Where's My Underwear? and, The Soccer Mom From Outer Space. He currently resides in Los Angeles, California.